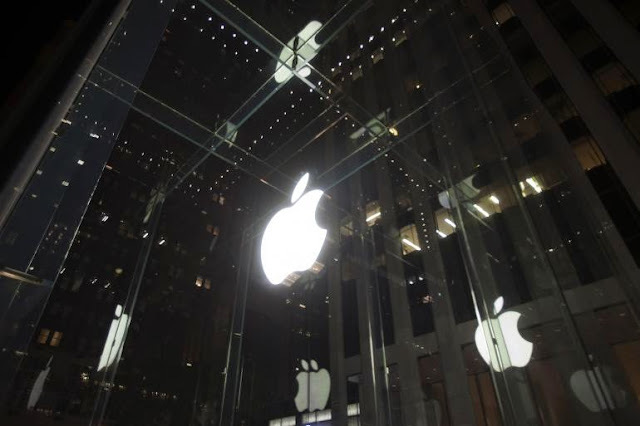 Apple on Tuesday introduced its new mobile payments tool, called Apple Pay, which will be included on the iPhone 6, as well as the company’s new wearable device, Apple Watch. Credit-card numbers are never transmitted to a merchant who accepts the wireless payments. 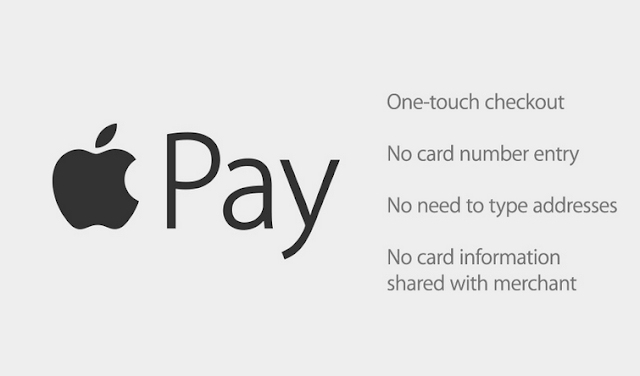 Instead, Apple Pay sends a one-time payment number and security code. Credit cards can be added by taking a picture of one with an iPhone to add it to Passbook.